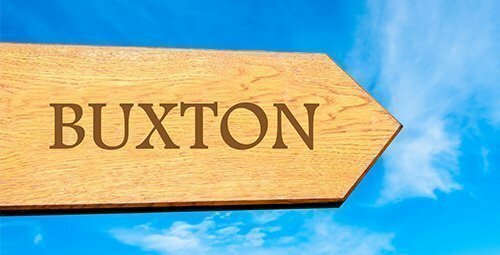 THE DATES FOR 2019 ARE SATURDAY 11TH & SUNDAY 12TH MAY. We’ll be open 10am until 5pm on Saturday, and 10am until 4pm on Sunday. Tickets are £5.00 per person for the day, or £8.00 for the weekend. (Children under 16 go free when accompanied by an adult). You buy tickets on the day, or you can pre-book them online. This means you don’t have to mess around with change at the door, and allows you to use the priority entry queue. If you would like to book online, please select the type of ticket you need below. You can purchase multiple tickets of mixed types. Your payment will be made securely through Paypal – full security and privacy details can be found here. You’ll receive an email confirmation of your purchase from us – please keep this safe. If you have already booked, all you need to bring on the day is either a paper copy of your Paypal receipt or confirmation on your phone – this contains a barcode which allows us to scan you in quickly. However, there will be a list on the entry desk in case you forget to bring it or you can’t find it! Please look for the signs for the priority entry queue. If you have bought a day ticket, you can use it on either day. You can also pay on the day at the door using cash or a card – we accept contactless payments. On entry you’ll receive a colour-coded entry wristband which will allow you come and go as you wish. 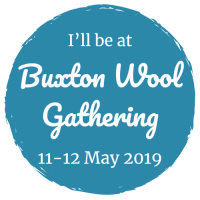 If you have booked but are now unable to attend Buxton Wool Gathering, please contact us using the provided form, and we will be happy to arrange a refund to your Paypal account, up to seven calendar days before Buxton Wool Gathering takes place.